What is the secret to capturing customer attention and maximising impulse sales? Investment in the right signage can, literally, point the way. Many venues have multiple signage systems in operation that have been introduced and developed organically, often without consideration given to how they work as one. 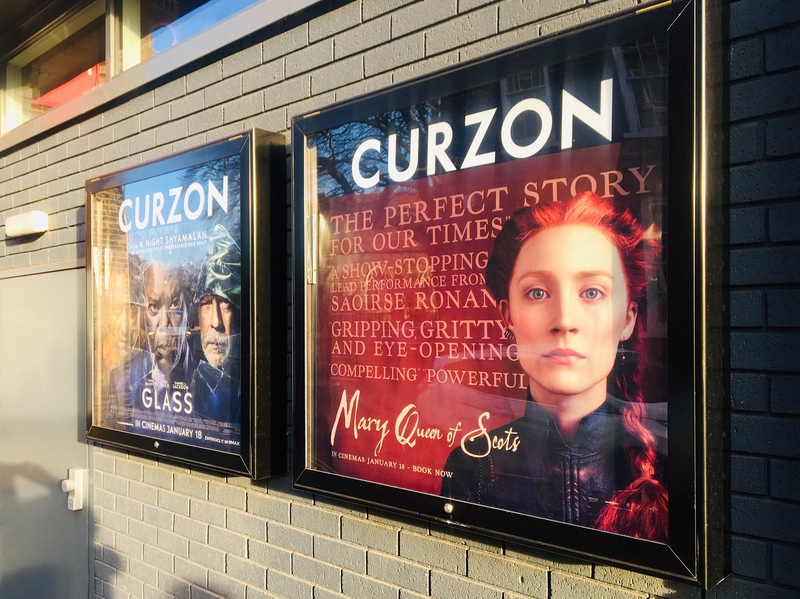 Does your front-of-venue signage deliver sufficient standout? Are they located in prime position? What signs should you use to capture attention at eye and buy-level? How do you want to differentiate price and service messages? Having a clear approach to the “where” and “why” is essential. Ultimately, signage should be focused on not only driving sales but also improving the customer experience. When it comes to the “what”, there are a host of signage solutions available. Brexit uncertainty means that the hospitality industry, like every other sector, is keeping a very watchful eye on cost. Digital solutions and the accompanying infrastructure that come with them is a major commitment for venues, especially when at a time when budgets are tight. So what are your other options? Traditional signage comes in a chaotic mix of shapes and sizes but opportunity awaits those who look in the right place. “It doesn’t matter how compelling your event or promotional message is, if customers can see it sales will be lost. When committing spend businesses are, understandably, looking for the most cost effective solutions,” says Paul Smart, director of business development for the graphics division of arken P-O-P International. Arken’s range of signage products offer venues something that is genuinely different. 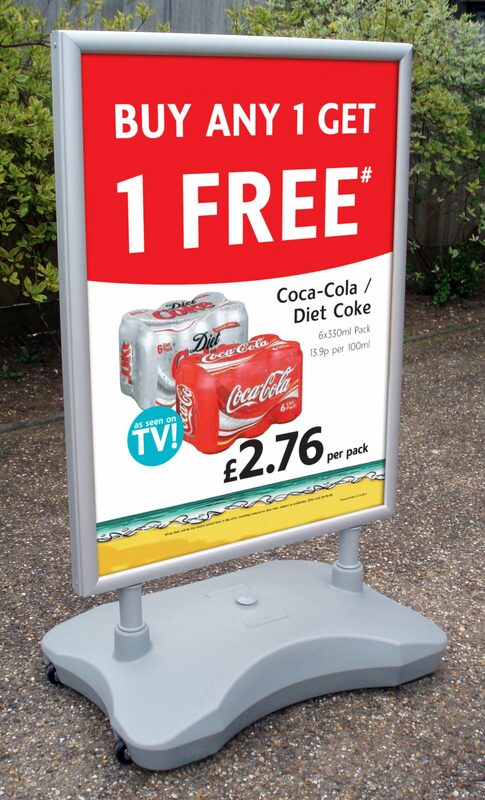 From wall mounted or freestanding 6-sheet exterior lightbox products, featuring backlit LED illumination, to its robust but affordable a-board pavement signs, arken produces a range of cost effective off-the-shelf and bespoke signage products. 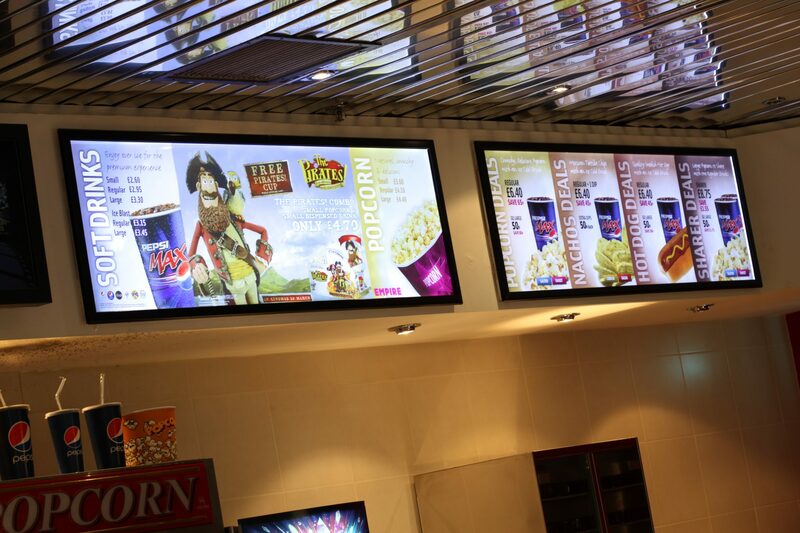 Not forgetting Bannerview, its large-format banner sign. British-made, all its signage products deliver service and promotional messages that customers can’t miss and, importantly, in a way that makes implementation and maintenance costs affordable for venues – big and small. The importance of choosing the right signage rarely receives the focus it deserves. The impact of replacing ineffective or muddled mix of signs with eye-catching smart alternatives isn’t to be ignored. So if you’re looking to colour your venue, take sales in a new direction and keep customers coming back time after time, it’s time to look (and think) again about your signage.